The weak rupee and rising input costs are going to force smartphone vendors raise prices of their devices in India in the coming months, the International Data Corporation (IDC) said on Thursday. 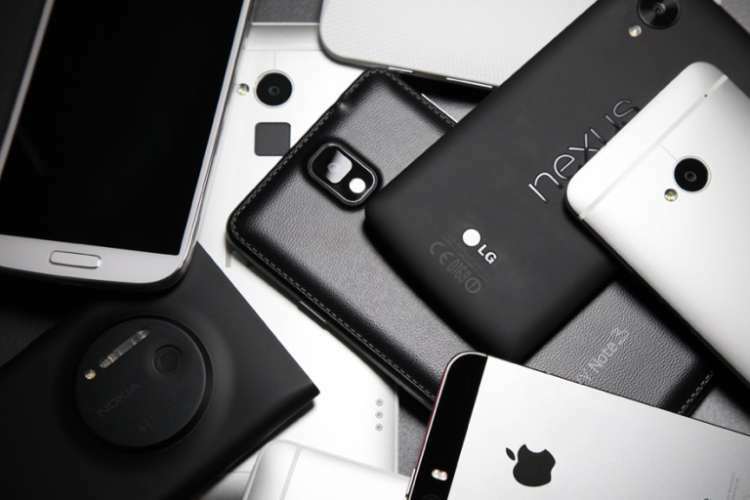 “With the duty hikes in place and the dollar fluctuation, smartphone vendors are expected to raise prices of devices in the coming months rather than absorbing the cost or clocking it under cash backs and financing schemes,” said Navkendar Singh, Associate Research Director, Client Devices and IPDS, IDC India. In the wake of the depreciating rupee and rising input costs, Realme and Xiaomi have already increased prices of some of their handsets. Xiaomi increased the prices of its budget smartphones Redmi 6 and Redmi 6A, along with Mi Powerbank 2i and Mi TV (32-inch Pro and 49-inch Pro variants). Online-focused Chinese smartphone maker Realme increased the prices of its two popular budget handsets in India. 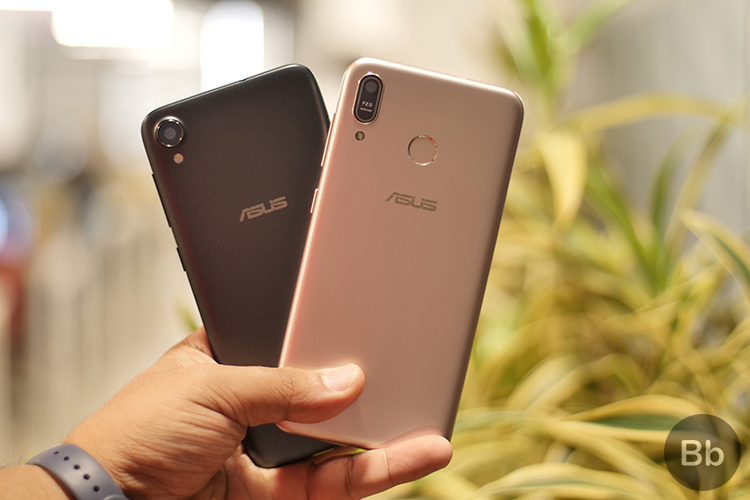 The Rs 6,999 Realme C1 is now priced at Rs 7,999 while Rs 8,990 Realme 2 (3GB variant) is priced at Rs 9,499. Meanwhile, the IDC “Quarterly Mobile Phone Tracker” said on Thursday that Chinese smartphone maker Xiaomi shipped 11.7 million units and became the top brand in the Indian market with 27.3 percent share in the third quarter this year, with Samsung at second spot. The smartphone market in India reached an all-time high of 42.6 million unit shipments in the third quarter (ending September 30), registering a 9.1 percent year-on-year (YOY) growth. This is the first time when the smartphone market is at par with the feature phone market, each contributing 50 percent to the overall mobile phone market, the IDC said in a statement.